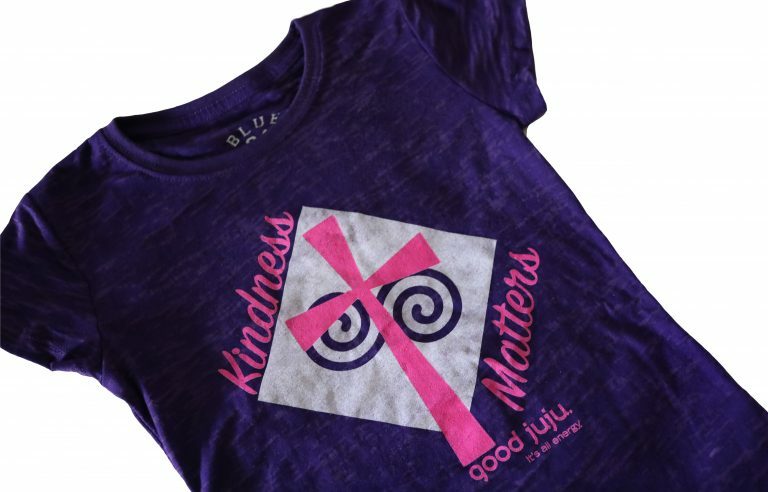 Our girls purple colored “Kindness Matters” tee is perfect for everyday! 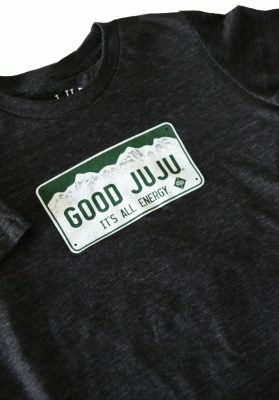 This shirt is the perfect reminder that a simple smile or a friendly wave will go a long way towards spreading Good Juju! Made from a poly/cotton/rayon blend this burnout tee has style! This also makes an awesome gift for any young gal who exemplifies good energy and kindness! 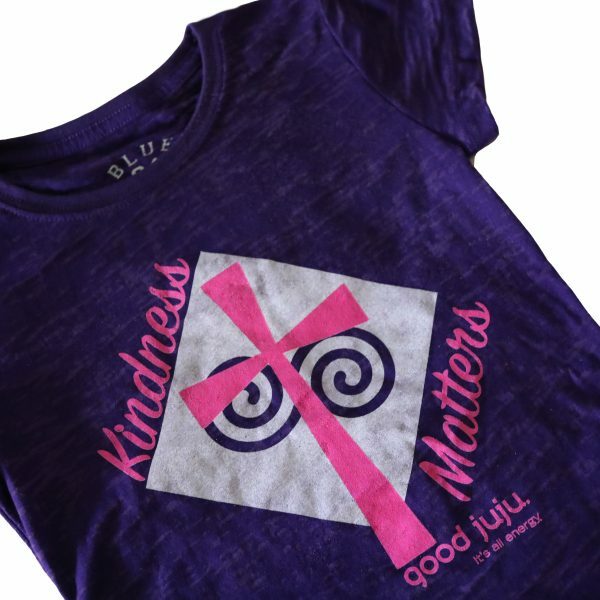 Spread Good Juju by spreading kindness…it matters!